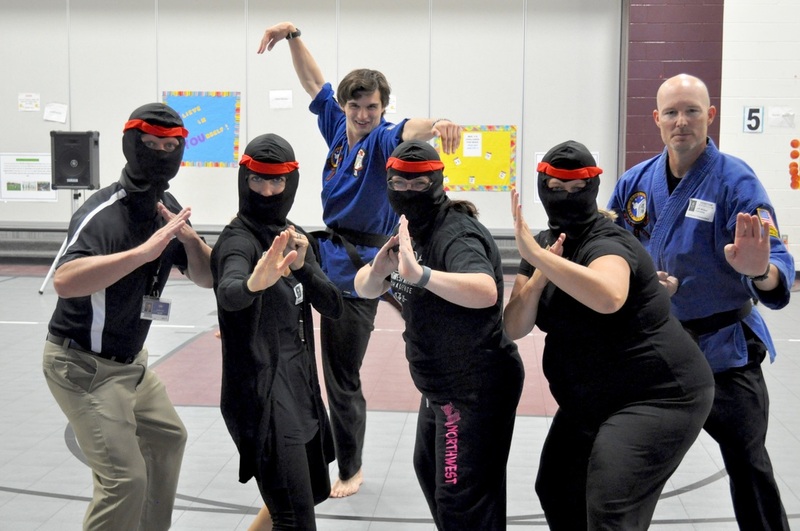 Our Third Annual Ninja Warrior Competition was a complete success! 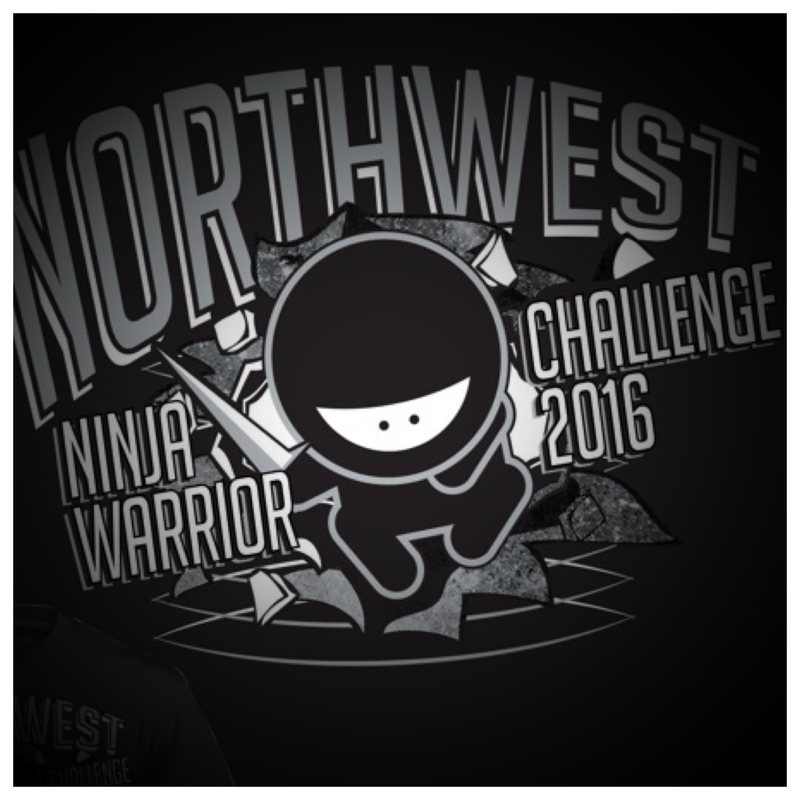 We set a goal of $20,000.00 to raise funds for a supplimental reading curriculum that Northwest has adopted. The Lucy Calkins program is an amazing collection of books that our kids love, and the program has shown great potential to help develop young readers. Well, we hit our goal, and surpassed it!! Our 2016 challenge raised just over $22, 600.00. That is AMAZING!! Our students have been so excited to help out their school, and so have our parents! We owe it all to you! Another new thing this year, was that we challenged Westwood Elementary School. The school with the highest per student average in funds raised will be able to put a pie in the face of the "loser" (there are no losers here with this amazing achievement!!) Dr. Ditmarr and Mr. Busby have been anticipating the final numbers, and we have found that Westwood came out on top! Congratulations to them! Click here to view a Facebook Live Video from Mr. Busby. Our kick off assembly went off without a hitch! Children will be sent home with fundraising pledge fliers (below is a copy of the flier) and information on setting up your child's very own fundraising page on pledgestar! Click here to register your child's page and get a jump on pledges! Our goal this year is to raise money to supply our school's book rooms with books that align with the new Lucy Calkins curriculum. Literature that children enjoy is crucial to developing great readers! Though this is a pledge type fundraiser, it is unique in that, 100% of funds raised go right back into Northwest Elementary PTO funds for our school. ​The obstacle course will be on September 23rd. Class times will be posted closer to the event date!